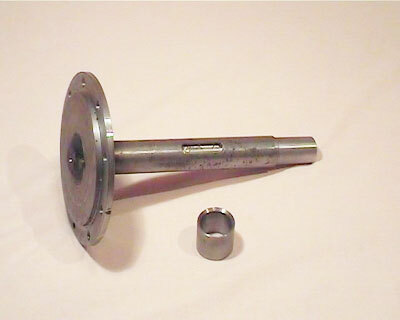 Transmission Drive Hub System The aluminium drive hub system is the most common transmission system used on hovercraft today. 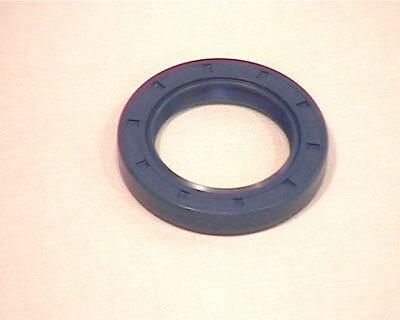 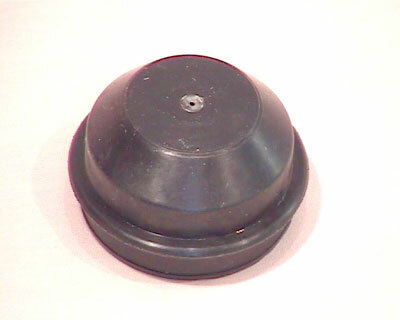 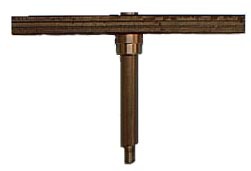 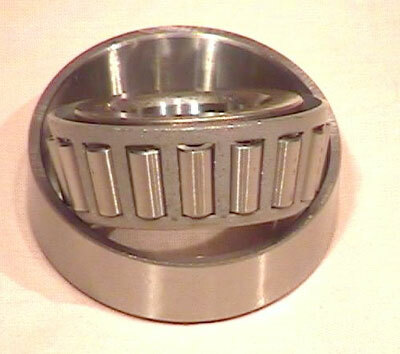 The hub is supported on two taper roller bearings one at each end. 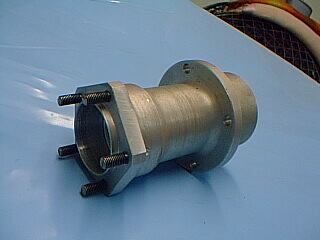 The flange at one end is machined to suit the Multi-Wing 9Z fan hub. 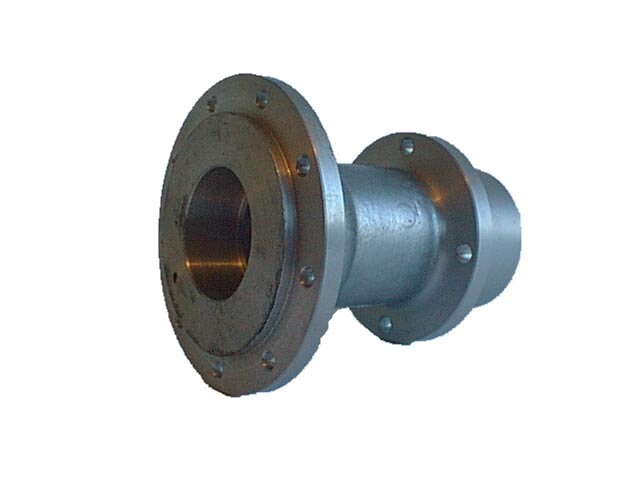 The flange at the other end is machined to suit the aluminium pulleys.